Since you want to be sure that you are able to get the most out of your communication as a business, there are a variety of things that you will need to keep in mind. 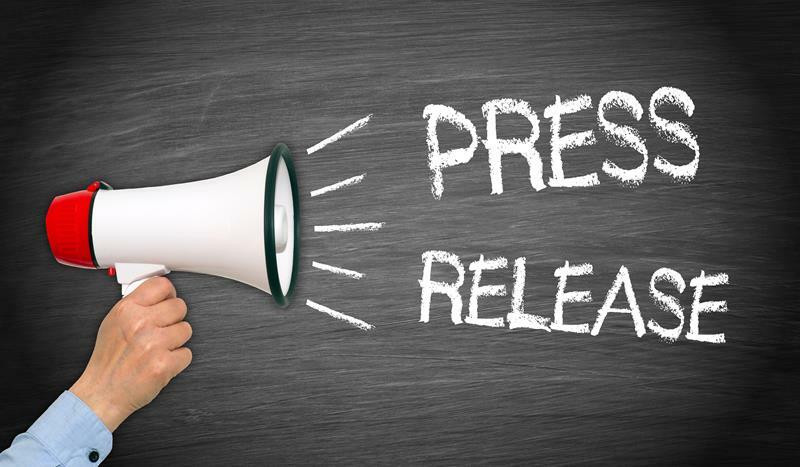 You will be able to reach out to a press release company that can help you out and will allow you to create press releases, distribute them and do everything possible to get the best communication with your public. By choosing to master press releases, you are giving yourself the opportunity to control your public relations and to get out in front of issues that may become news stories. In this regard, one of the best things you can do for your company is to hire a press release services company. These companies are equipped with writers, marketing experts, editors, search engine optimization experts and more. Either way, hiring a press release services company will be one of the best investments that you can make. What Are Some Of The Greatest Advantages Of Hiring A Company To Handle My Press Release Services? You will enjoy plenty of benefits when you decide to focus on your press releases. Consider some of these points so that you understand just how valuable the hire of a press release company can be for you. Any time you hope to grow and expand in any kind of business climate, you will need to master some form of branding, and will need to get the most out of branding yourself. This lets you differentiate yourself from your competition and shows the general public what to expect from you. By dealing with professional press release creators and distributors, you will be giving yourself the opportunity to work with public relations experts who will create continuity and greater efficiency with the way that you brand yourself. Another great benefit of these press releases is that you will be able to become a firm fixture of expertise in your field. For instance, if you run a bicycle shop in Harlem, by having press releases that allow you to put the word out about any discounts, initiatives, participation in bike events and other things that allow you to communicate with the enthusiasts in your area, you will become an expert in your field. When you become an expert in your field, you will be able to gain the trust of the public, which is essential in growing your business. In an age where things go viral, you cannot afford to not have press releases. By setting up these press releases as you see fit, you will be able to have them distributed like rapidfire. This gives you far greater reach than you otherwise would’ve had in a traditional time. With this great visibility comes great responsibility. You need to be sure that you are getting press releases that are succinct, accurate and saying exactly what you need. Glaring mistakes can cause your company to look unprofessional and could turn potential customers off. One of the greatest things that you will receive from professional press releases is the ability to attract more customers and convert them. You no longer have to only limit your scope to traditional mailing lists and local businesses. Your press release can be sent throughout the web and bring people in to you in a more passive manner. This is a staple of making sure that your customers are able to get all of the relevant information to you that you require over time. Once you increase the visibility of your press releases, you will also be increasing the visibility of your company overall. Companies that incorporate press releases quickly see at the very least, a 20% increase in the company’s visibility. When you hire professionals, they will be able to teach you how to also convert that new visibility in the most actionable ways. A great benefit of getting press releases is that this is one of the least expensive forms of marketing. It will allow you to largely increase your brand and drawing more customers, without you having to have a huge budget in place. This means that a lot of small companies will be able to elevate and expand without having to have a huge marketing budget while doing so. There is nothing like having a press release when you are going to any sort of event. Whether you are in town for a seminar or you have a speaking engagement, you will need to have press leases out ahead of time so that those who can spread the word will show up and cover the event. This way, you will get an incredible amount of press and will foster relationships in different areas that you happen to pass through on a regular basis. If you really want to capitalize on all of these benefits, you should get in touch with a press release company that can assist you. They have a lot of different pricing structures that you can choose between which lets you also choose the services that you require the most. By hiring one of these quality companies, you are essentially hiring a marketing expert. Give yourself the opportunity to have these professionals assist you along the way. Whether you need the release distribution or simply people who can write the best press releases possible, you will get all that you require. Get in touch with these companies today to begin reaping all of these wonderful benefits.